Comet Hale-Bopp (designated C/1995 01) was the most seen comet in the twentieth century. 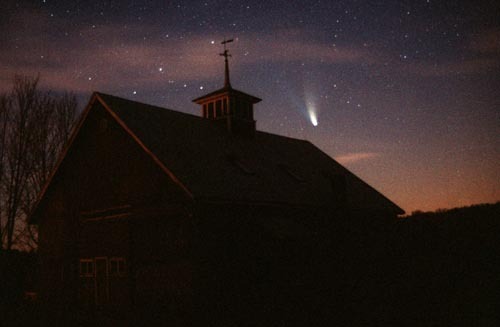 For more than 18 months this comet could been seen by the naked eye, surpassing the old record held by the Great Comet of 1811. 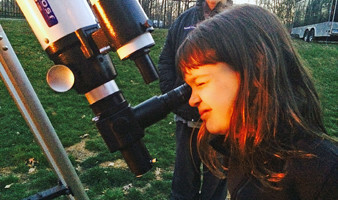 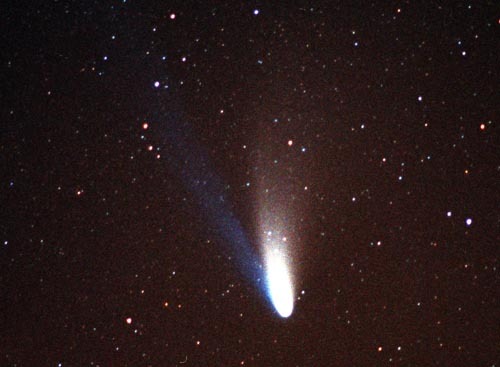 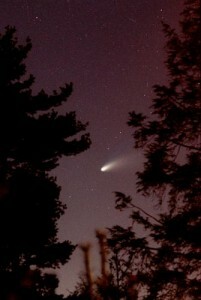 Discovered in July of 1995 the comet exceeded all estimates of how bright it was going to get. 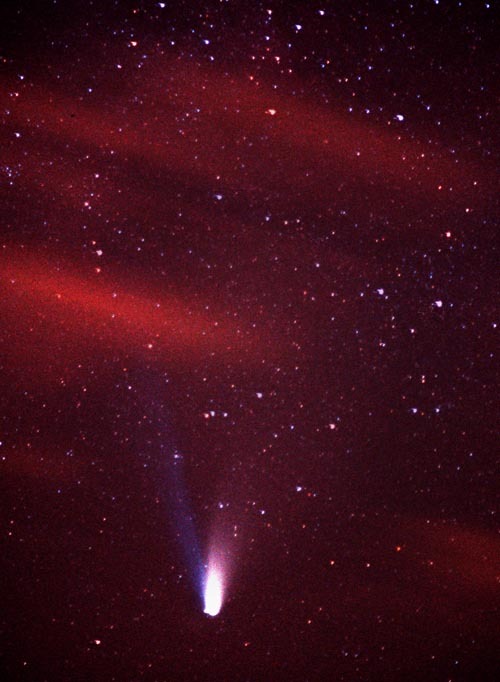 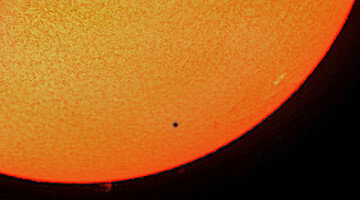 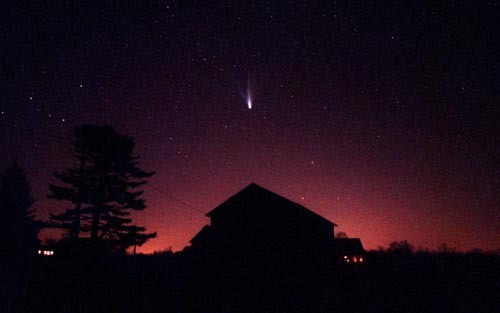 By April 1, 1997 it passed its perihelion and was dubbed The Great Comet of 1997. 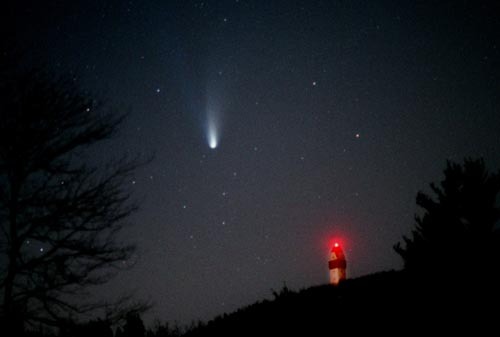 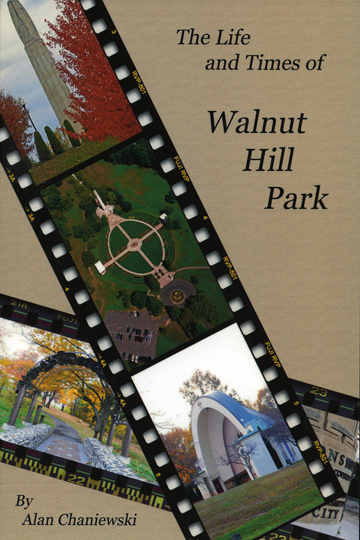 Below are photos that I took around Connecticut as Hale-Bopp lit up the skies for weeks on end. Hale-Bopp passes over this barn in the morning hours in East Hampton, Ct.
Hale-Bopp passes over the Hueblein Tower in Simsbury, Ct. 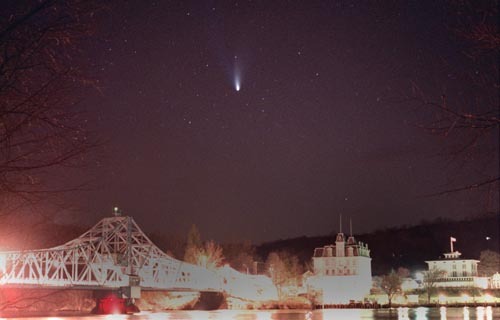 In the middle of winter Hale-Bopp is seen over the “swing bridge” in East Haddam, with the Goodspeed Opera House, and the Gelston House Restaurant to the right. 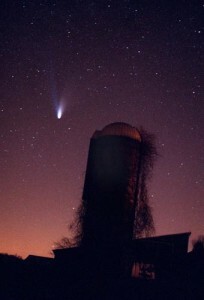 Hale-Bopp, as dawn breaks over this farm in Higganum, Ct.
On the left the covered Comstock Bridge in Colchester, Ct., and on the right a vine covered silo in Columbia, Ct. 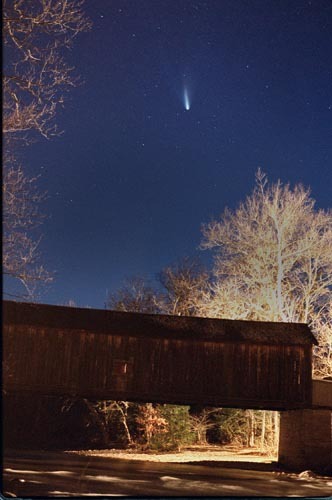 Through the trees in Manchester, Ct., and through the clouds in Andover, Ct.
A close up look at Hale-Bopp and its blue ion tail.